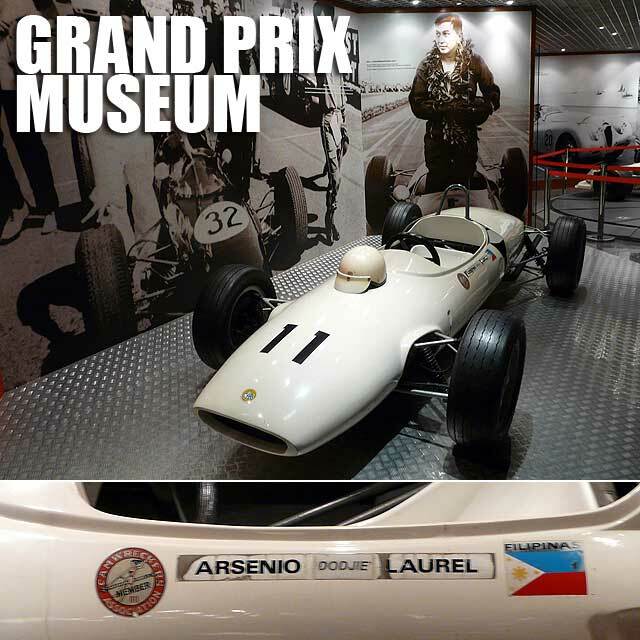 Few Filipinos know that we once had a champion race car driver in the person of Arsenio "Dodjie" Laurel, a son of former president Jose P. Laurel. In fact, Dodjie Laurel was the first person two win the Macao Grand Prix consecutively in 1962 and 1963. Could he have been the Philippines' first F1 driver? We'll never know because he died in a car crash while trying to win his third Macao Grand Prix in 1967. It is said that Philippine motorsports has not had a champion of his caliber and stature ever since. 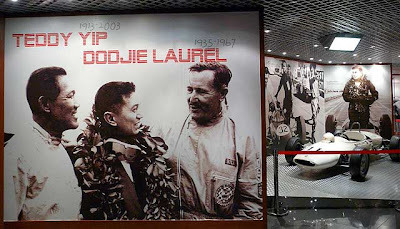 One corner of the Grand Prix Museum, which documents the history of the Macao Grand Prix, is dedicated to Dodjie Laurel. 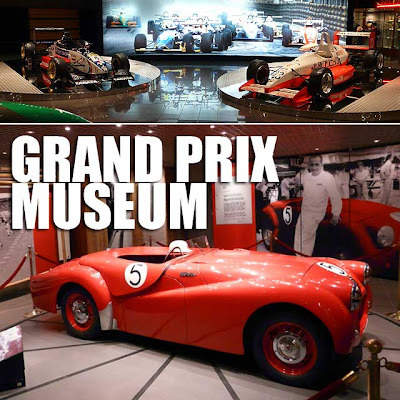 The Lotus 22-Ford which won him the 1962 and 1962 races is on display at the museum. 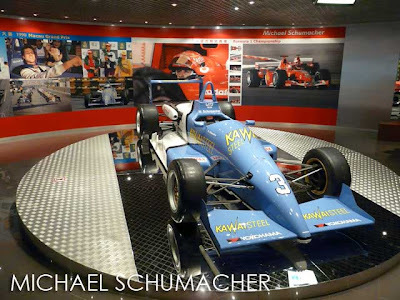 Many popular F1 drivers were previous winners of the Macao Gran Prix while they were still racing F3 including Michael Schumacher (1990), David Coulthard (1991), and Ralf Schumacher (1995). Micheal Schumacher's F3 car is also in the museum. The museum is open from from 10 a.m. to 6 p.m. Entrance to the Grand Prix Museum and the adjacent Wine Museum is free.